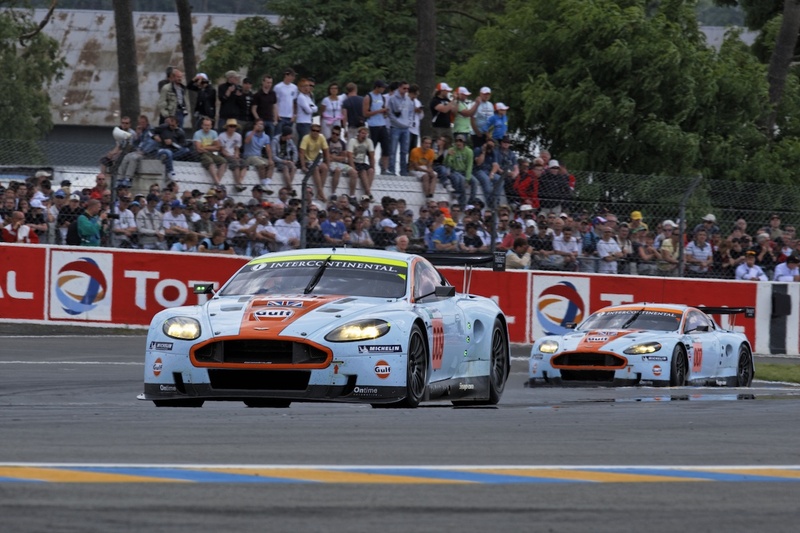 Aston Martin has confirmed the return of the Aston Martin Racing Festival Race at this year's 24 Hours of Le Mans. The event will pit 38 Aston Martin race cars against each other on the full Circuit de la Sarthe track, driven by Le Mans veterans and celebrity drivers. The one-make race was first held in 2015, and now it's back by popular demand, again sponsored by Michelin. The 2018 Aston Martin Racing Festival Race will mark the track-only Aston Martin Vulcan's competitive debut. 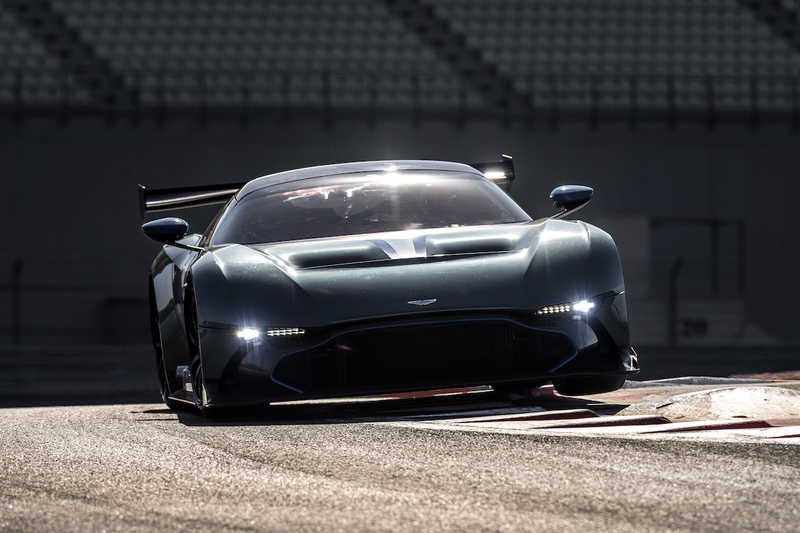 Two Vulcans will take to the track courtesy of the brand new AMR Performance Center, which opened last week at Aston Martin's Nürburgring Test Center in Germany, right next to the Nordschleife circuit. 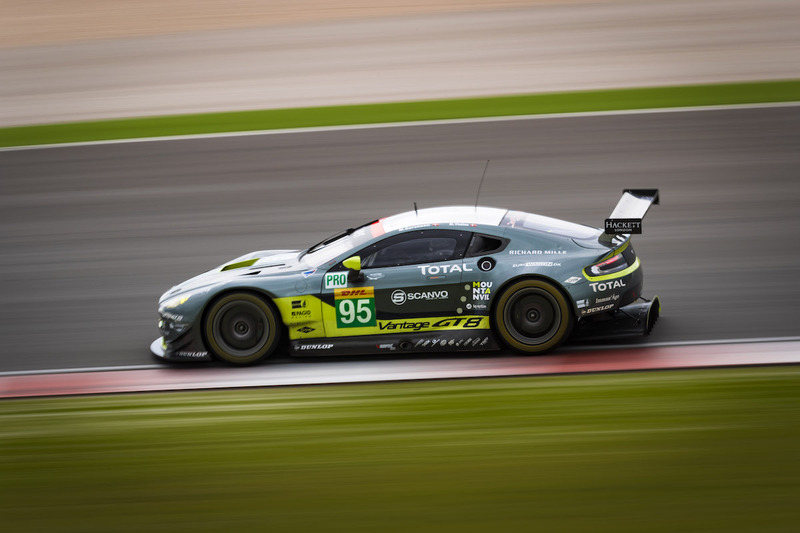 In addition, the entry list includes cars like the V12 Vantage GT3, Vantage GT1, and #95 Danetrain V8 Vantage GTE, which scored victories at the 2016 FIA World Endurance Championship. You'll want to pay the most attention to the GT4 class though, which features a star-studded cast of drivers headlined by Sky F1 commentator and seasoned Le Mans racer Martin Brundle, with Olympic gold medalist Sir Chris Hoy as his co-driver. “I’d never miss a chance to race on the full Le Mans circuit, I love that track," Brundle said. “This will be particularly special partnering Sir Chris Hoy in a beautiful Aston Martin Vantage GT4. Chris is a good friend and handy on the pedals in every respect." Other notable GT4 participants include Aston Martin CEO Andy Palmer, 20-year-old Nürburgring 24 Hours racer Jamie Chadwick (the youngest person to compete at the 'Ring this year), and "The Great British Bake-Off" judge Paul Hollywood. The 45-minute race will take place on June 16, the same day that the 24 Hours of Le Mans begins.